Take advantage with our special offers! Want to have a website? Start with the name! 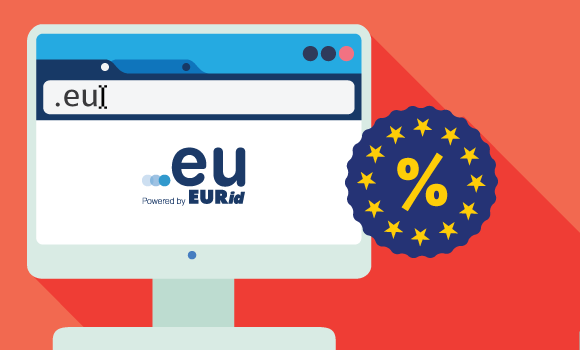 Register your .EU domain today on special price. Show the world you are ready to expand your business across Europe! Get the best name with .EU before someone else takes it! Choose your SuperDomain Now and Take Advantage of our SuperPrice! Get the best from our tempting discounts and register your unique name on the Internet! Buy the newest domains (new gTLDs) with a special discount! Check our promotional offers and choose the most suitable domain for you! 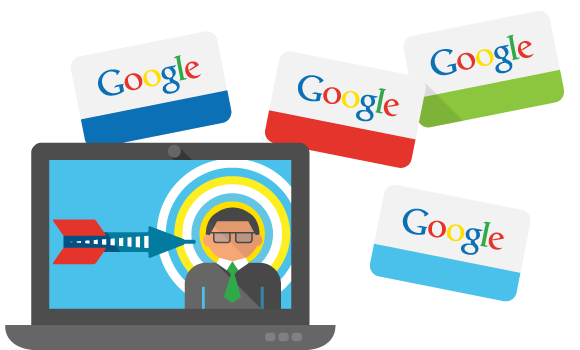 Do you want your business to appear more often in Google search results? Do you want your ad campaign to reach only the users who are actually your potential customers? You don't want to pay for advertising without being sure whether it is viewed by the users? 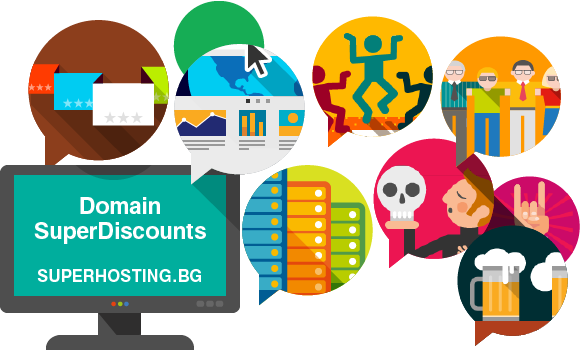 SuperHosting.BG, together with Google Ads™ provides you with a Google Ads™ coupon code.